What has 40 legs and sings? Why do birds fly south in the winter? What do lazy dogs do for fun? 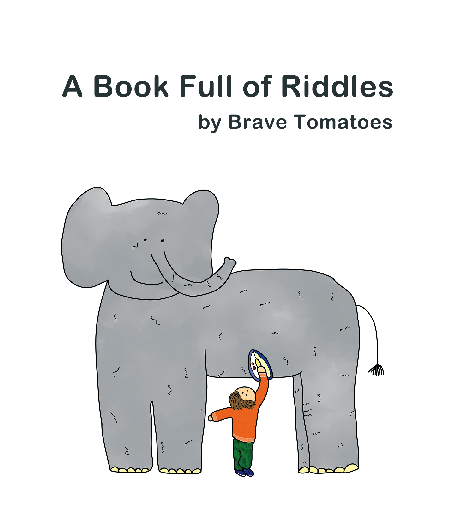 A Book Full of Riddles is a great way for kids to find their way around language and explore it by discovering how words can be twisted around to create new unexpected meanings. It introduces to language and figurative speech, while giving a new perspective on humor. Available in English, French, Spanish, German, Italian and Russian. The multi-language mobile app is soon to be launched globally on Apple App Store!